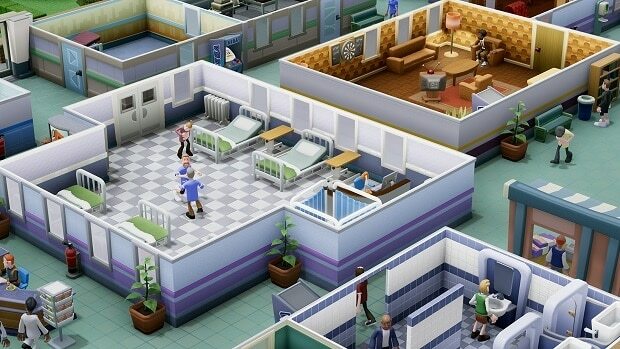 For a game which tasks you with as massive a job as figuring out how to run multiple hospitals, the controls are surely easier than you would expect. 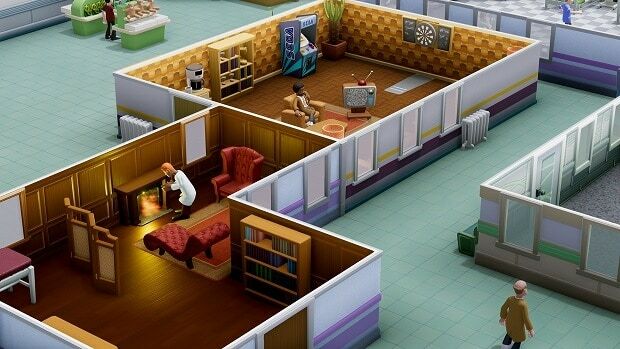 However, there is still a lot that newer players might miss out and to help them with their first few days in the game, here is our Two Point Hospital Beginners Guide. 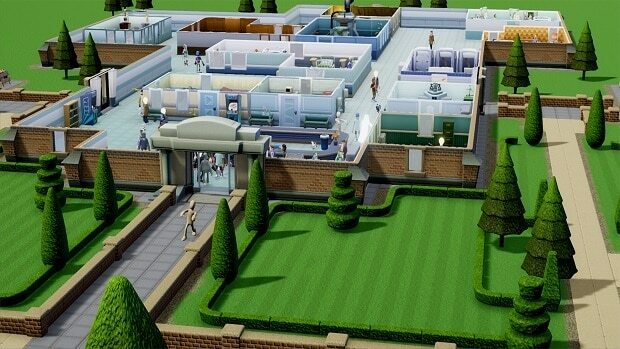 Our Two Point Hospital Beginners Guide will give you some basic tips and tricks that will ensure that you are running a budding hospital in no time. Many players may not know which approach to take with their hospital which means that they will soon be finding themselves in an uphill battle. In order to ensure that you get off on the right foot, take a note of our tips and tricks which are meant for that purpose exactly. Let us go ahead and look at the right way to run a hospital. At the start of the game, make sure you get yourself toilets, staff room, reception, and a GP’s office. Make sure to lay them out in a way that allows for expansion of your hospital later on. After that, you need to have a doctor assistant and a janitor employed. Having all of these basics will allow you to take things much more slowly from here onward and avoid making rash decisions. Make sure you have a sufficient number of Amenities, as they will help increase your hospital’s rank and ensure a higher level of satisfaction with your patients. Try to have a few benches so that your patients can sit down along with a few trash bins to avoid accumulating trash on the floor and around the hospital. Also, remember to add snack machines, leaflets, and some plants. Kudosh is a currency which allows you to purchase better items from the list. You can spend Kudosh to unlock the items that are currently locked. These items are great because they allow you to increase your ranking by a significant amount as well as ensure you get better personnel at your disposal. Make sure you are ready to deal with challenges as they come up. It could be something like a medical emergency or your staff asking you to do something a little too assertively. These challenges are great because you can make Kudosh or cash from them along with an increase in reputation. You might fail which will be detrimental but the upside is great enough for you to attempt them as much as possible. Although you may be tempted to expand your premises as soon as you have the cash for it, take a moment to think whether you need the space at this time. There is no point in building extra rooms which stay empty most of the time, so make sure that you stick to the rooms that you actually need. Also, do not expand until you realize that you do not have the space for new rooms as that money could be spent on better things elsewhere. That is all for our Two Point Hospital Beginners Guide. Let us know if you have something useful to add using the comments section below!